Jihad Watch : French authorities know what they’ve done to their country. They know what’s coming. So it is not too early for them to start bowing to their new masters. 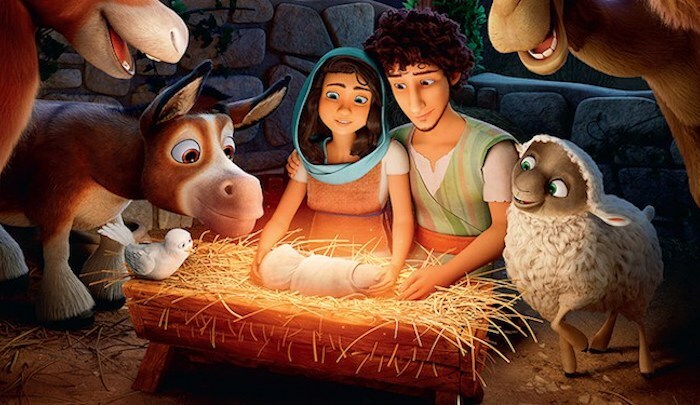 A Christmas movie was judged by teachers as “not secular enough” and was therefore banned from schools in the French city of Langon in the department of Gironde on 13 December. 83 students of a French school started to watch the movie “The Star“, a computer animated adventure comedy based on the history of Jesus, a movie produced by Columbia Pictures. But when the teachers realised the subject of the movie was the nativity of Jesus Christ, they immediately cancelled it because it was “not secular enough”. All students were obliged to go back to school without watching the end of the movie.